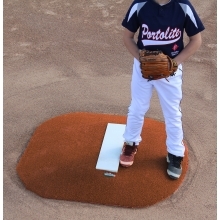 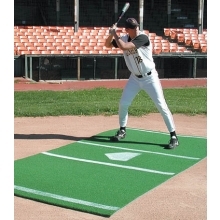 The Portolite clay Stride-Off Mound measures 6"H x 5'3"L x 4'5"W, is designed for pitchers 5ft tall or higher. 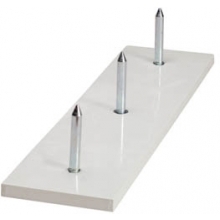 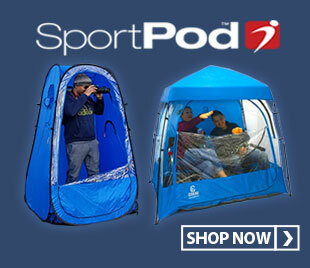 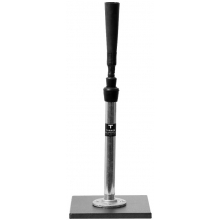 The Stride-Off is designed with a lightweight polypropylene foam core and features a regulation rubber. 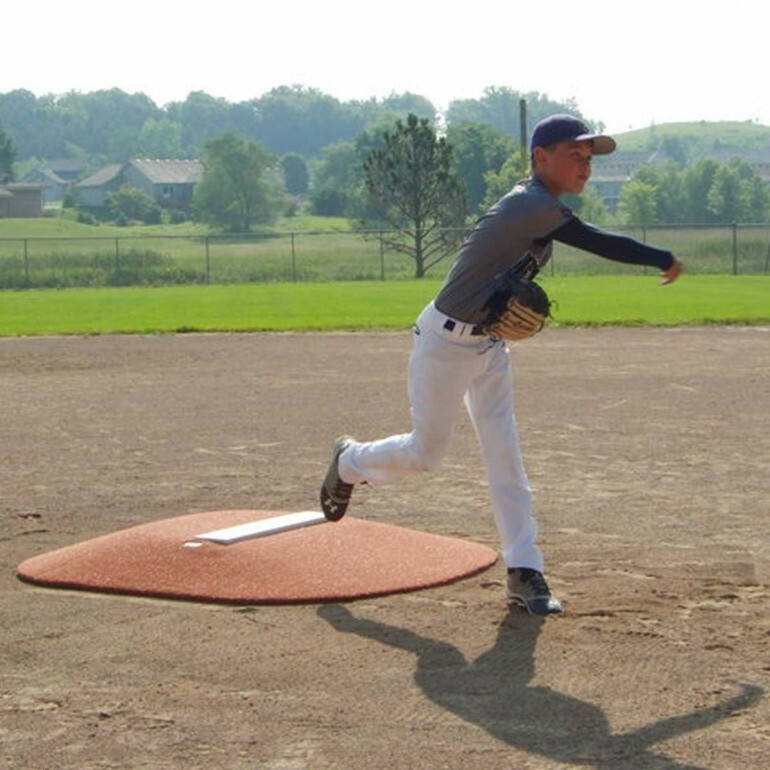 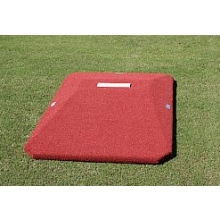 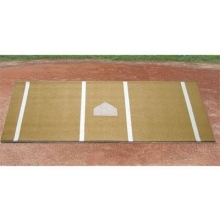 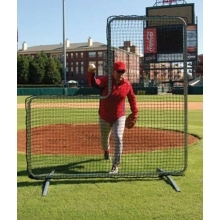 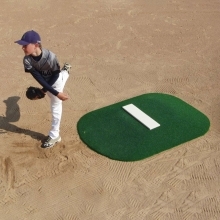 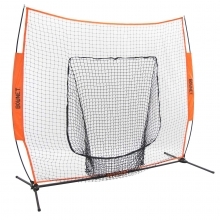 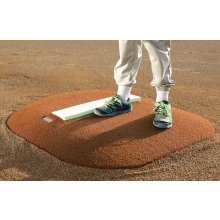 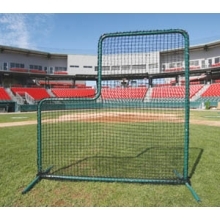 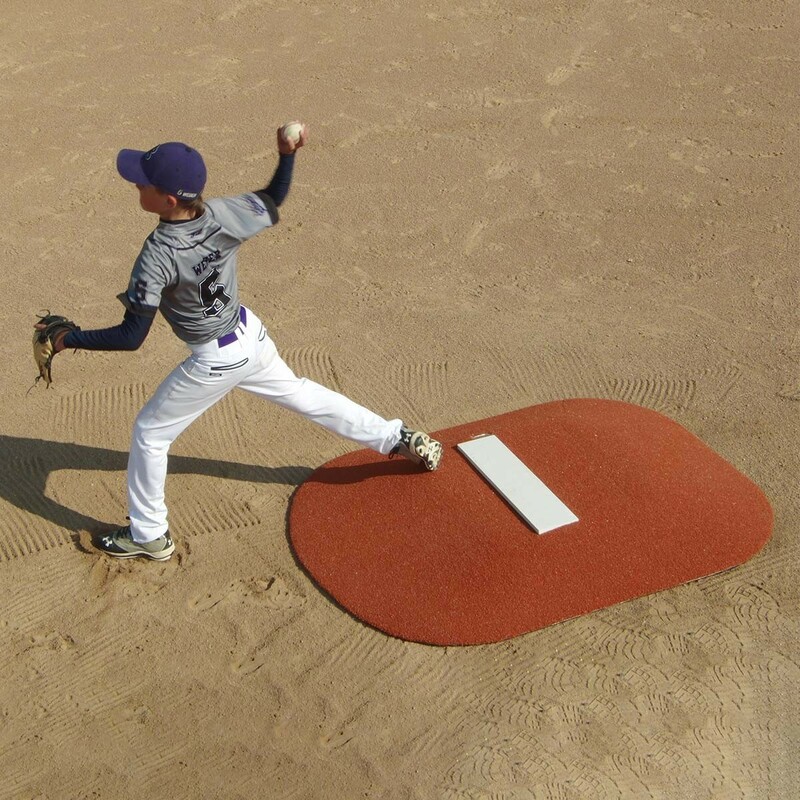 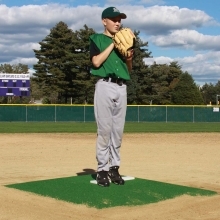 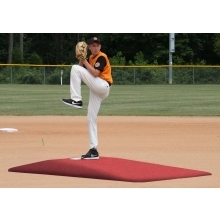 This portable pitching mound gives the pitcher the feel of a regulation baseball mound, allowing field crews the ability to move it with ease. 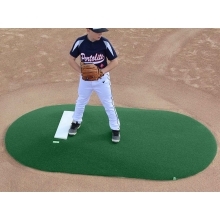 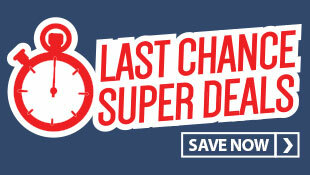 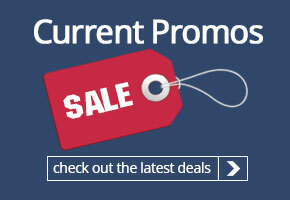 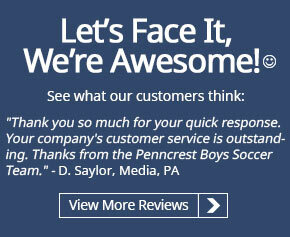 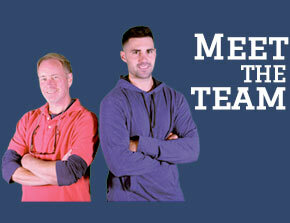 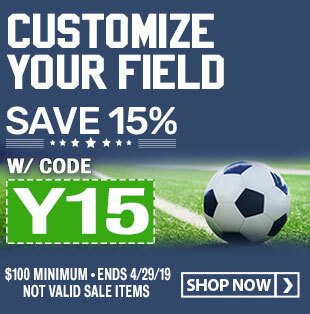 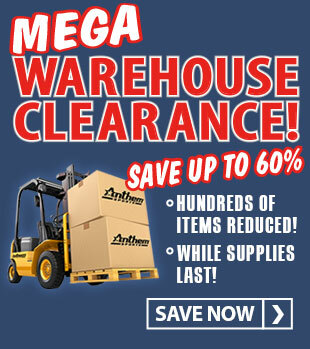 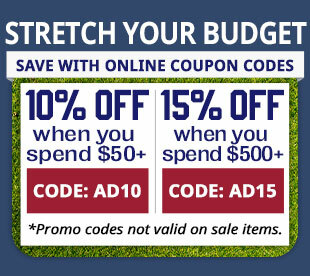 This is the perfect option for youth leagues and park and recreation departments.